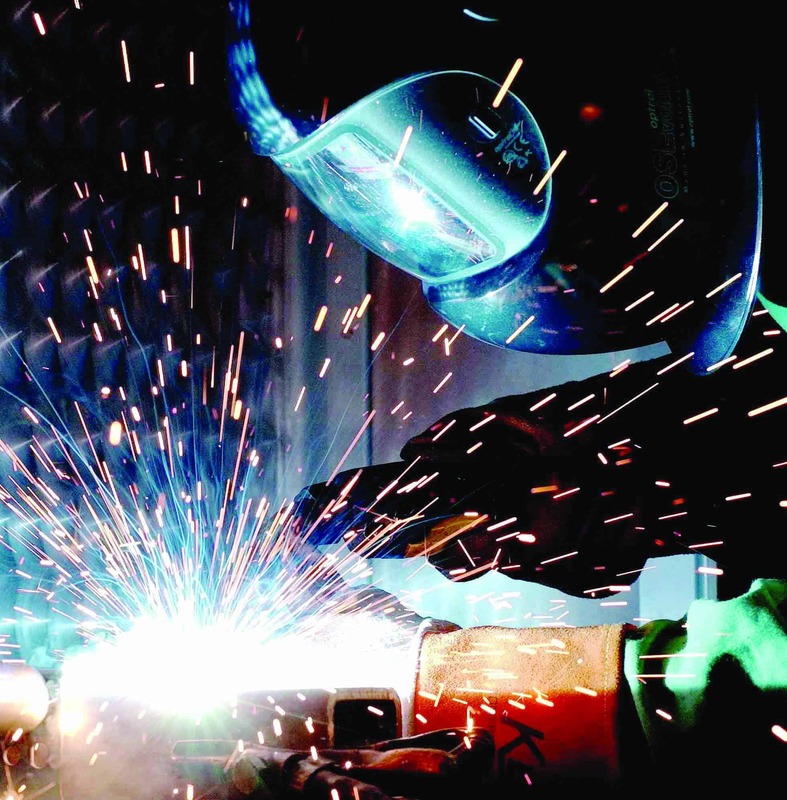 Failure to use certified, fit for purpose equipment and procedures risks leaving workers in the line-of-fire, which can result in serious injury or death. Keeping the working environment safe and designed for efficiency is essential for production. Understanding where tasks can be made easier and hazards can be reduced creates a better environment for the team. 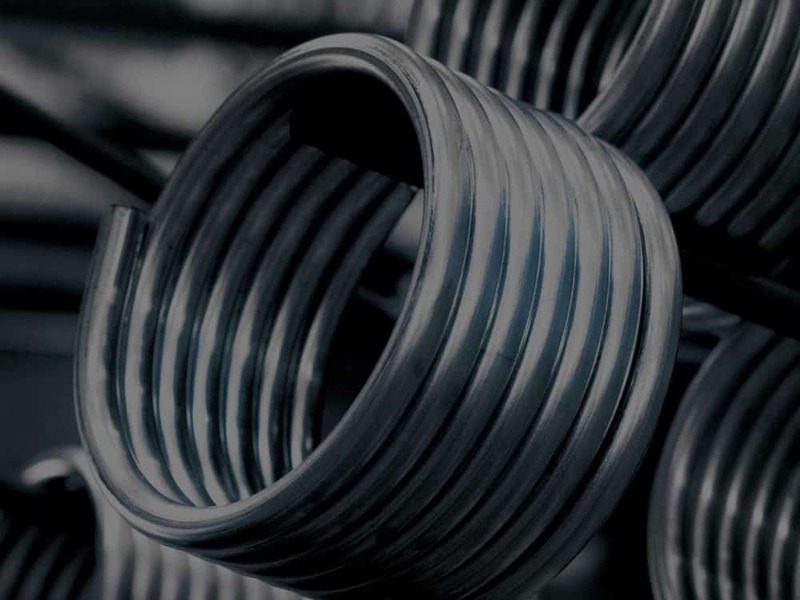 Following the correct maintenance procedures will ensure those working on a machine, or with a piece of equipment are safe and can complete their tasks and get the machine back out into production. 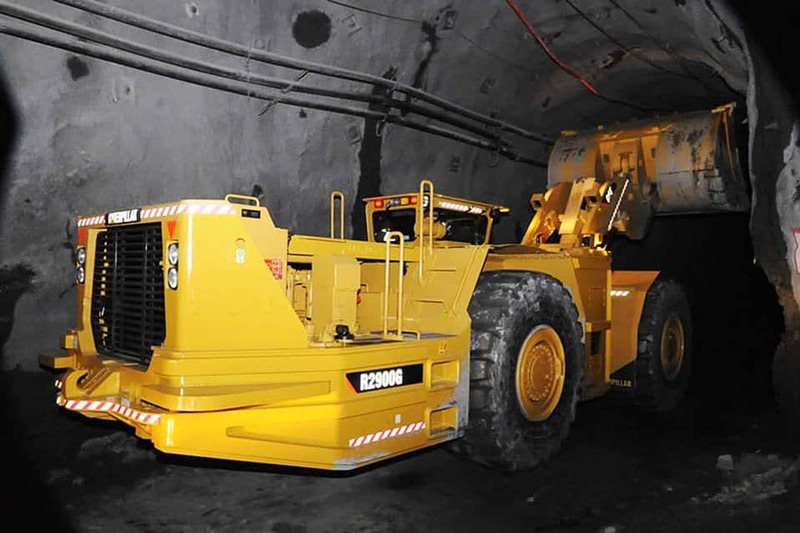 An integral part of safe maintenance are the tools and equipment being used. 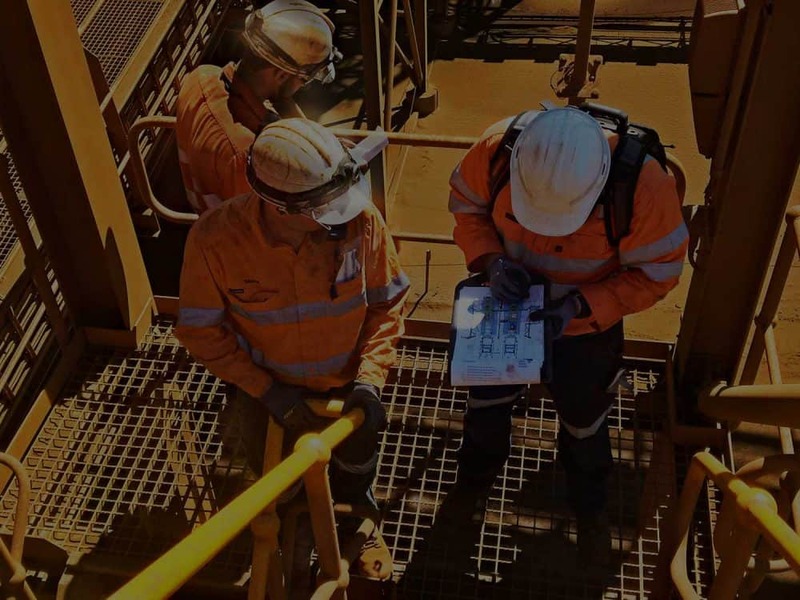 Working on heavy mobile machinery requires certified and Australian Standard compliant, correctly labelled work stands, which are tested for their intended purpose. a Safe Working Load rating of 15T. The maximum operating height was not labelled on the stand and there was no indication of compliance with the Australian Standard. A concerned supervisor at the mine site noted the absence of this information and forwarded the stands to a recognized industry testing agency. 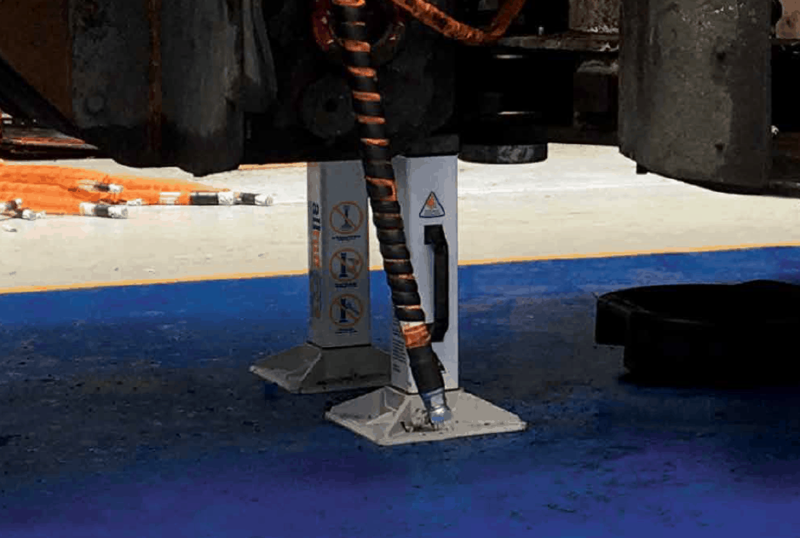 The tests were carried out in accordance with the relevant Australian Standard AS 2538:2016 Vehicle Support Stands. 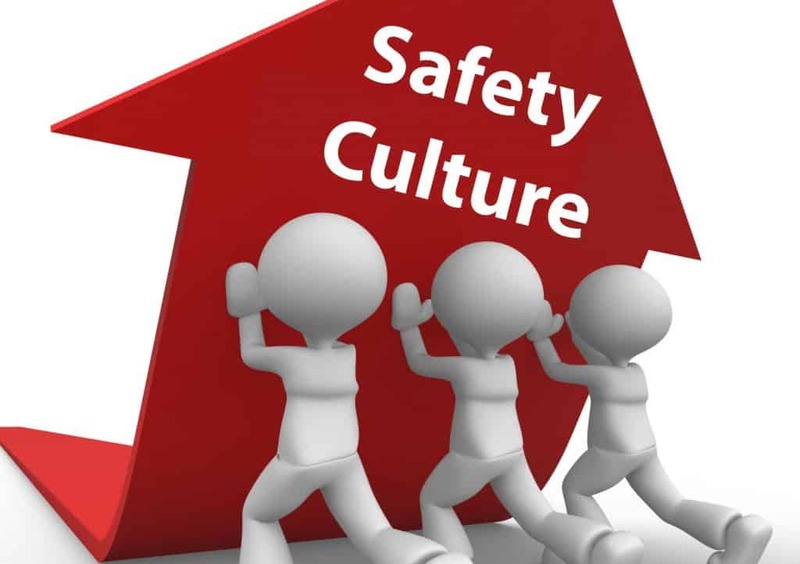 The report showed that the stands failed to achieve the mandatory load factor of safety of 3 times, which is required to comply with the standards overload test. The tests also showed that the stands failed the maximum operating height test according to the standard. Potential overload stands as well as compromise the stability of any equipment supported on or by the stands. Inappropriate selection of mechanical equipment. If not for the diligence of the supervisor, the use of the non-certified stands could have created a potentially life-threatening scenario. Not all work stands are made equal, they need to be certified and pass all compliance requirements, otherwise they are a dangerous liability. Alltuff Work Stands are certified and compliant with the Australian Standard and have been engineered to transform safety and combat the failures associated with traditional jacking stand models. 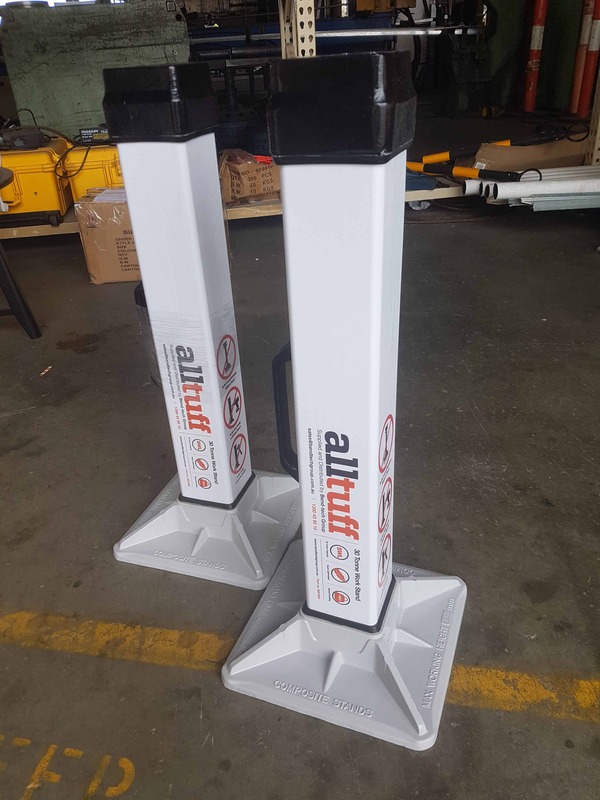 Alltuff Work Stands are a high capacity light-weight stand, load rated from 15T to 30T with a maximum manual handling weight of just 14kg. Get in contact with the Bend-tech team today to discuss our work stand options.